I started off the month with a fun night out with some of my favourite girls. I did an OOTD post with a full rundown of what happened on the night but in short we had dinner at Amicus Apple followed by drinks at a couple of bars on Rose Street and then ending the night at Castle Clvb (which was a bit of fail). 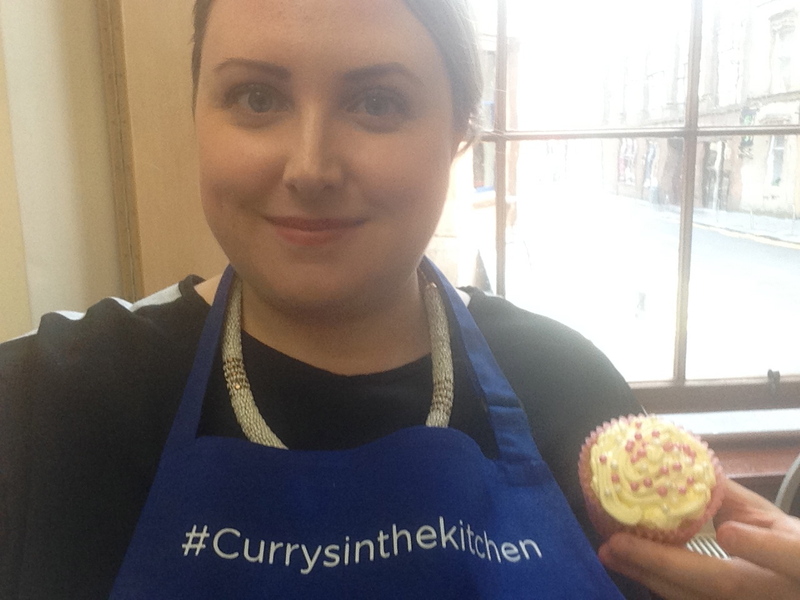 I took part in a bake-off at the Glasgow Cookery School this month which was organised by Joe Bloggers in association with Curry's and Kenwood. I uploaded a vlog of the day to my youtube channel so check that out if you want to see lots of cake making! It was my final work trip to Paris of 2014 and I managed to get a catch up with my friend Michael when I was there which was really lovely. We went for drinks on A BOAT followed by a yummy dinner near Notre Damme. Also, highlight of the trip was getting to meet one of the adorable hotel cats - look how cuuuuuuute!! And yes that is the most unflattering photograph of me ever. The day I flew back from Paris was B's birthday and I had a surprise Saturday planned for us which involved adventure golf and a fancy dinner at Orocco Pier in South Queensferry (best meal of the year, by far!). Continuing with the subject of great food, I went to Tempus with my blogger pals to try their new Autumn/Winter menu (post coming soon). I really love Tempus, my favourite ever blogger event was their summer menu launch last year, and the food was just as good this time around too - definitely recommend giving them a visit. And finally, the month ended the same way it did last year - in fancy dress at Gillian (and now also Laura)'s flat party. Halloween baking galore! I went as Wednesday Addams this time (I was originally planning on going as Mary Poppins but changed my mind purely due to the fact I didn't suit the hat, haha) so basically full on goth. Seeing myself with black hair was so weird - I actually had properly dyed black hair for a while when I was at uni….not a good decision! So that was my October! I realise we're already halfway through November so I'm a bit late, but never mind. This month I've already had a trip down to Southampton and London, and took part in a cocktail masterclass but I've also got Laura's birthday night out to come and probably some other dinner & drinks catch ups. Also I need to start Christmas shopping and party outfit planning - how is it only 40 days until Christmas??! !